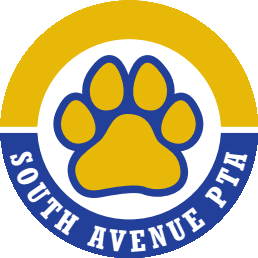 Please join us for our January PTA meeting. If you have never attended a PTA meeting before the new year is a great time to come on board! We will be discussing all the activities coming up between now and the end of the year. 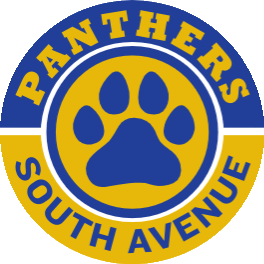 Be a part of making South Ave a great school for our kids and community!